Do you have an upcoming training initiative? 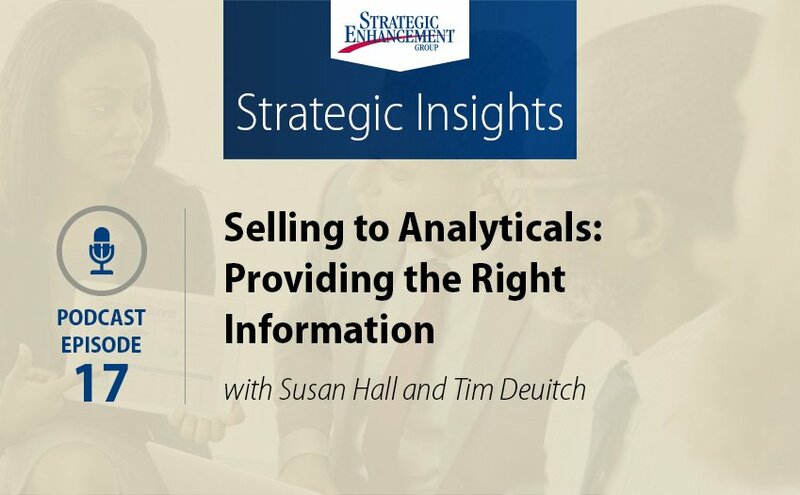 As a leader, what are you doing to ensure a measurable ROI and organizational adoption? 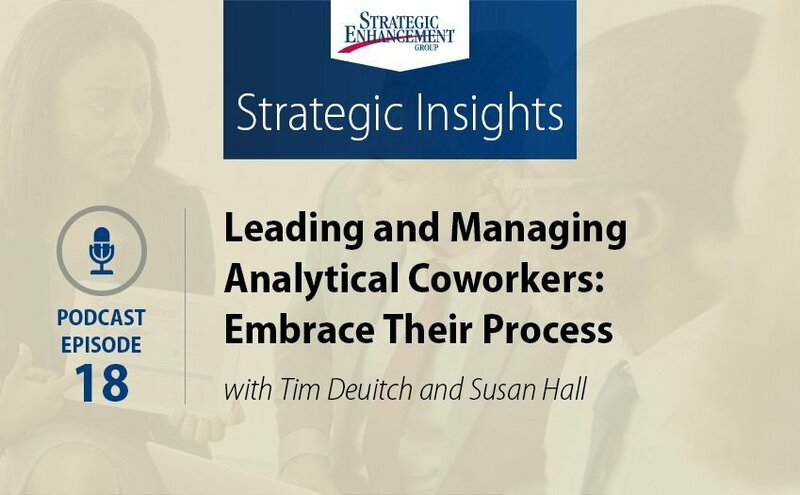 In this video, Susan Hall and Tim Deuitch share two strategies that leadership can implement to maximize training results. Susan Hall: 00:01 So Tim, the objective of any kind of training and development is to get business results. There are different roles that different people in the organization play. 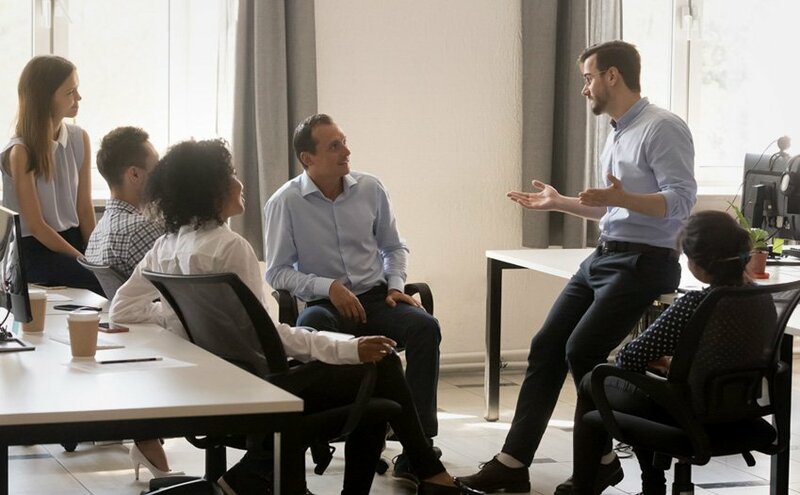 It's interesting because, the executives play such a key role in making sure that change occurs, and yet often, they are at a bit of a loss for specifically what they can do to make sure that the training gets results. So what are your thoughts on that? Tim Deuitch: 00:37 Well, it's a great question. One of the things we always say in response is, "We're going to bring you tremendous training and we are going to bring you a great sales process with leadership development insights." It's up to the executives to make sure those skills and behaviors are put to use. That is training coming alive. The training will be good. They must reinforce and ensure that they're reinforcing the actual use of the skills. One example of that is making sure that all their managers become coaches of the very skills learned in the training environment. Susan Hall: 01:13 I think that's probably the most important thing that executives can do is support their mid-level managers to reinforce the skills. I think another simple thing that executives can do is use the language and skills themselves wherever it's appropriate. So, for example, for our Counselor Sales clients, I was in a town hall meeting where the CEO began a really critical meeting with a PPP (Purpose - Process - Payoff) and it's become part of their culture. Tim Deuitch: 01:42 Warms my heart. Susan Hall: 01:43 Absolutely and it doesn't take too many times of the CEO using a particular skill before the rest of the organization realizes, "Better start using that." Tim Deuitch: 01:51 I have a client right now that is trying to discern how do they get the executives to be the first ones to take the training and how to help their executives not reduce the training. "Can you give us the overview? Give us the one day version and just the briefing." No, if we want them to walk the talk, we want them to go through it so that they can understand how their employees, all of them, would be applying these behaviors. 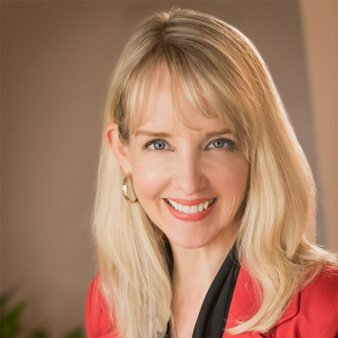 Susan Hall: 02:18 It's a commitment, but any kind of training and development is a commitment, and that's how they're going to get the best results. So, we've talked about two core things executives can do. One is to make sure that they're supporting their management through the training, and part of that is participating in the training themselves. Becoming familiar with the language and the skills, and using those skills so that they send a really powerful message to the organization, and with those two things done consistently, they will see measurable results. Tim Deuitch: 02:46 I'm convinced. Best of luck and let us know how we can help you achieve more effective training!